Found 3 file extension associations related to PCM600 and 3 file formats developed specifically for use with PCM600. Protection and control IED manager PCM600 is an easy-to-handle tool providing versatile functionalities required throughout the life cycle of ABB's protection and control IEDs in transmission and distribution applications. PCM600 is compliant with IEC 61850, which simplifies IED engineering and enables information exchange with other IEC 61850 compliant tools. 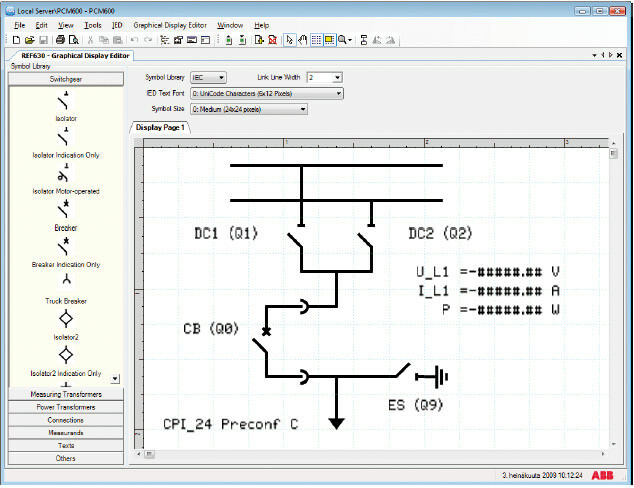 The hierarchical presentation model that reflects the real system topology allows you to efficiently view and edit information about your power system. If you need more information please contact the developers of PCM600 (ABB Group), or check out their product website.